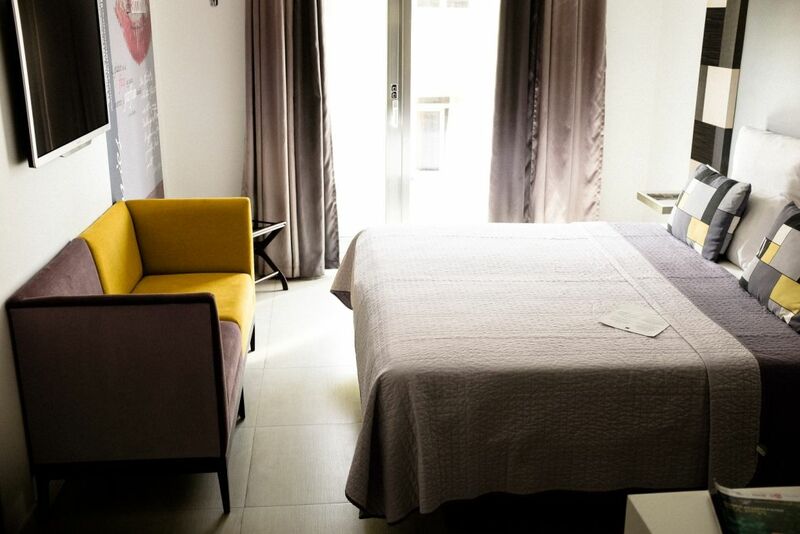 In the Mediterranean you will find a pleasant island named Malta and on this warm island you will find Hotel Valentina. 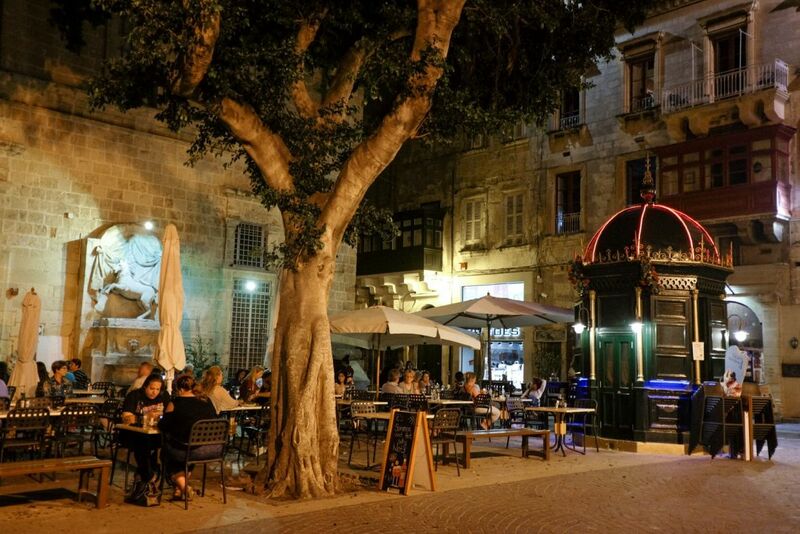 Malta is just a short trip from most major hubs and worth escaping to, especially during the cold; winter, fall or spring. Yes, I felt very lucky, arriving at my destination with a comfortable temperature of 28 degrees celsius. Once at the airport, we took a bus to the center (recommend taking the taxi) and arrived in St Julian after an interesting and picturesque trip. The mountainous island is densely populated and not like your typical island. It was very interesting to see the local style of building. 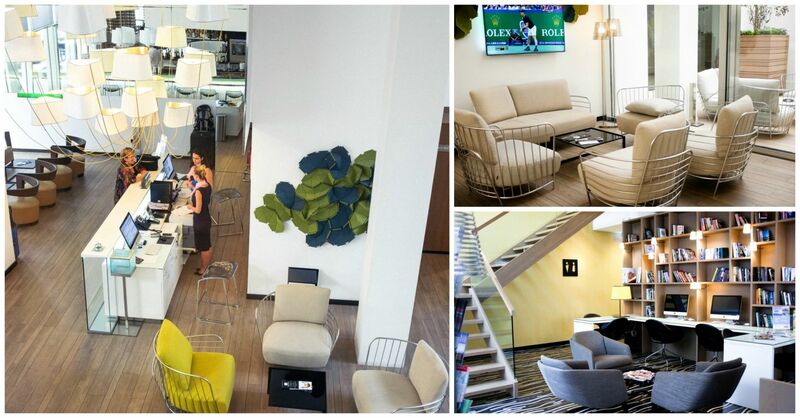 Arriving to the Valentina hotel is a special experience – me and my friend arrived on different flights separated by one day, and each of us had a lovely and refreshing welcome drink during the check-in. The hotel staff is very friendly, patiently explained to me all the tour options. 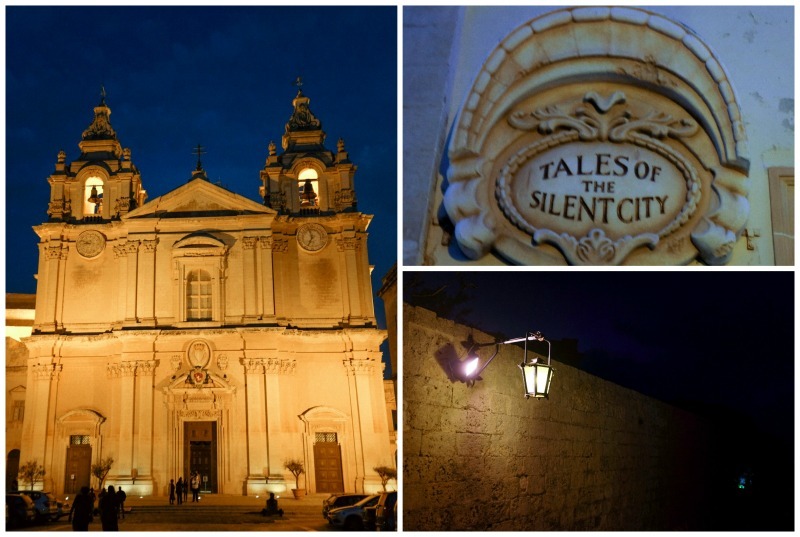 We arranged a tour on arrival, as I thought, in the name of research and time, it would be useful to have a trip around the island of Malta and see as much as we can. After booking the trip to the Azure Window and Blue Lagoon, we went up to our room and had a look at the pool on the roof top which was very spacious and lovely. The bed and the bed linen was excellent and we felt very comfortable. The room was cozy and not too large but there was plenty of storage room for all our suitcases and clothes and I liked the fact that there were nicely branded flip flops prepared with “Valentina” on it. In terms of service, the staff was very friendly, the housekeeping often said hello to us. The bathroom had all common amenities; a good selection of toiletries, a hair dryer and plenty of soaps. 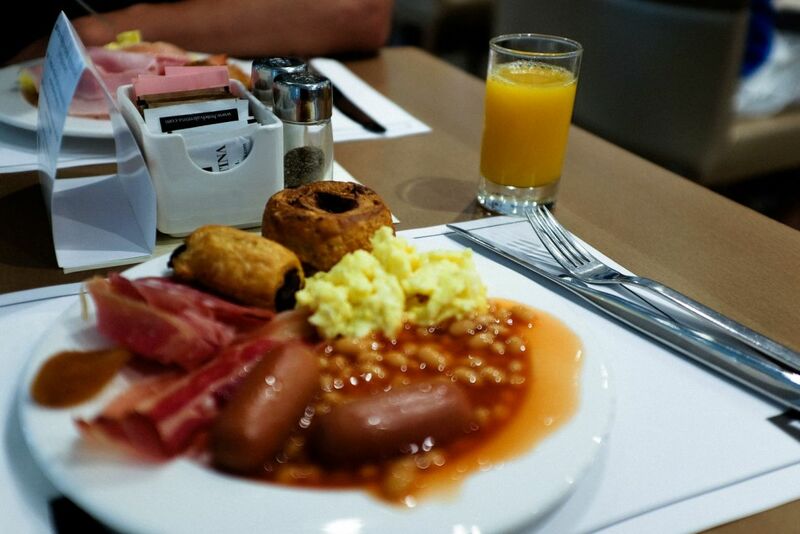 Breakfast was enjoyed daily at the buffet restaurant, they start quite early and it is possible to have breakfast delivered to your room if you have an early flight. Everyday, I saw the delicious cakes, so no judging, please, I had to try them! My favorite in the hotel is the 0-floor bar and rooftop outdoor swimming pool. 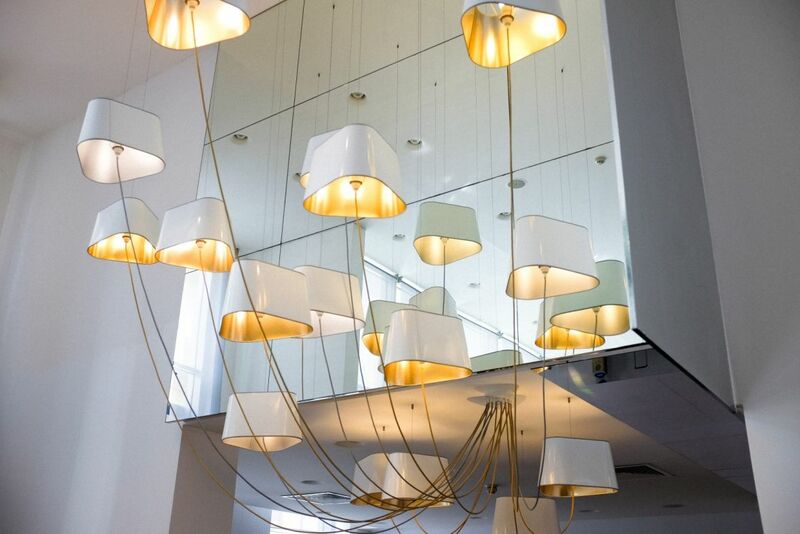 The bar features live Jazz or Blues in the evening which makes for a very calm and romantic atmosphere. 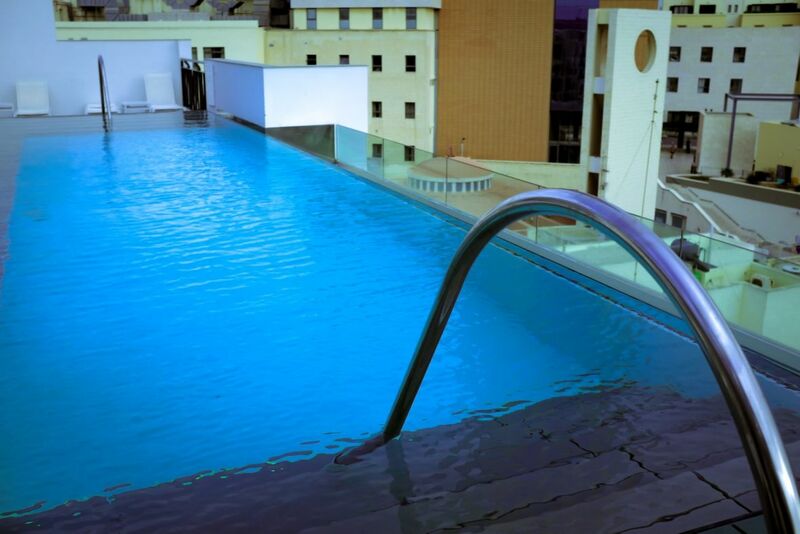 The rooftop pool is a gem as you can go for a little swim and stay in the sun and tan with a good view on St. Julians. 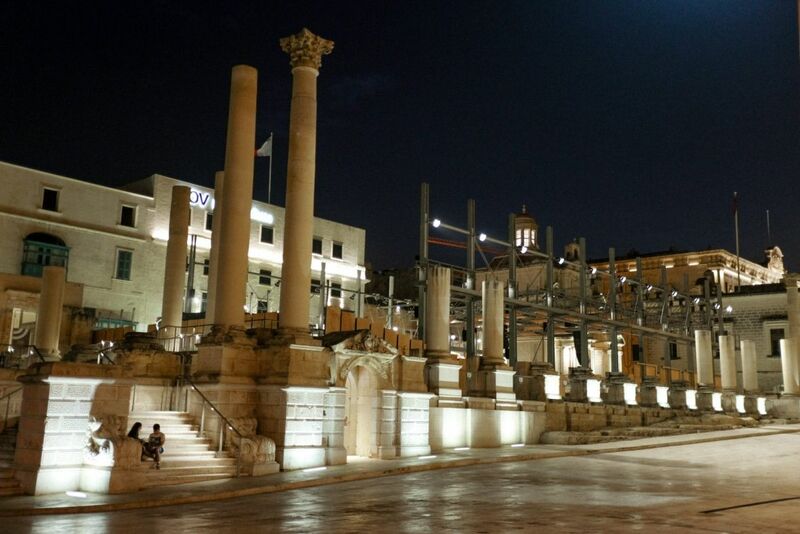 I rather enjoyed my stay in St. Julians, it had a good night life and it’s not far from Valleta. Overall the hotel was clean, modern and very welcoming. Only a few minutes walk to the pier, perfect for evening strolls and dining. 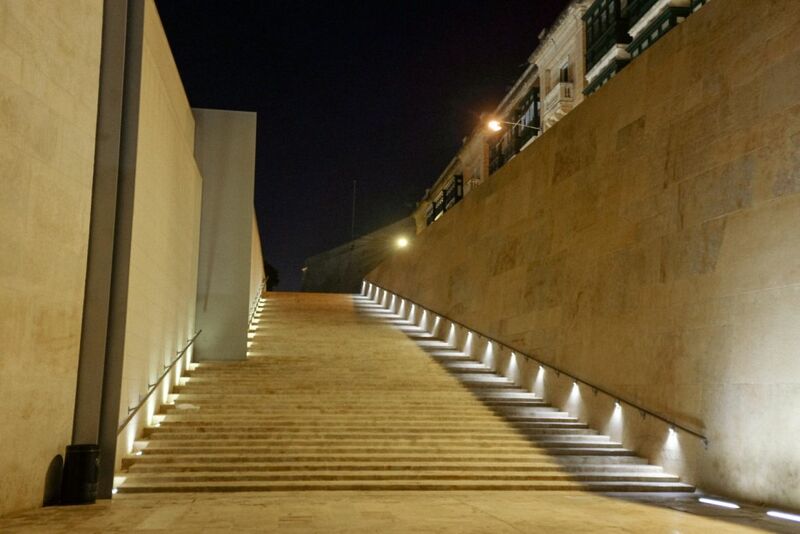 I visited the capital of Valletta two times during my stay, during the day and in the night. The atmosphere changes entirely while visiting the city in different hours. At night and during the day the streets are busy, while at night people are dressed well and having drinks in the open air. I rather enjoyed the cleanliness and beautiful marble everywhere in Valetta. The buildings and streets were all very unique, especially because there are some wide quiet streets that are very calm to your brilliant and busy squares with live music. 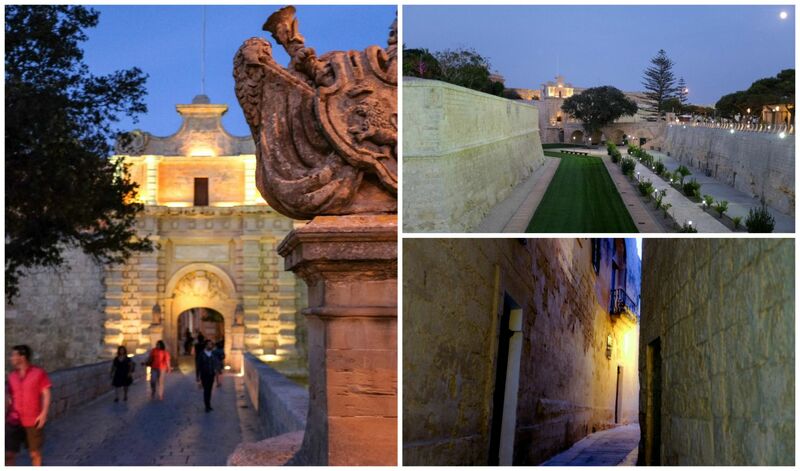 One of the most famous places in Malta is the Medina (in maltese Mdina o L-Imdina). It is one of the most beautiful Medinas I have ever seen and I highly recommend taking the car, taxi or bus to visit the Medina for a couple of hours. I didn’t have a lot of time so I had to go in the evening. 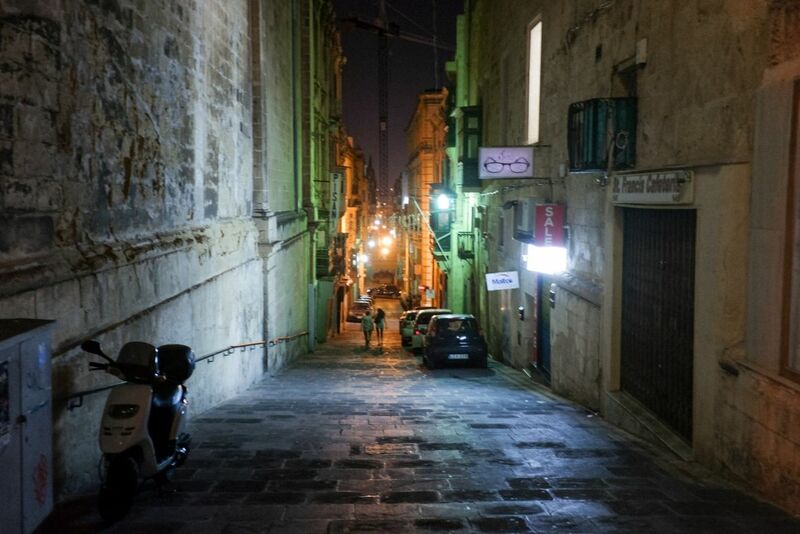 From the Medina you have an amazing view on the rest of Malta and it is romantic to walk through all the little passage ways and seeing all the monuments as you stroll through the fortified city. 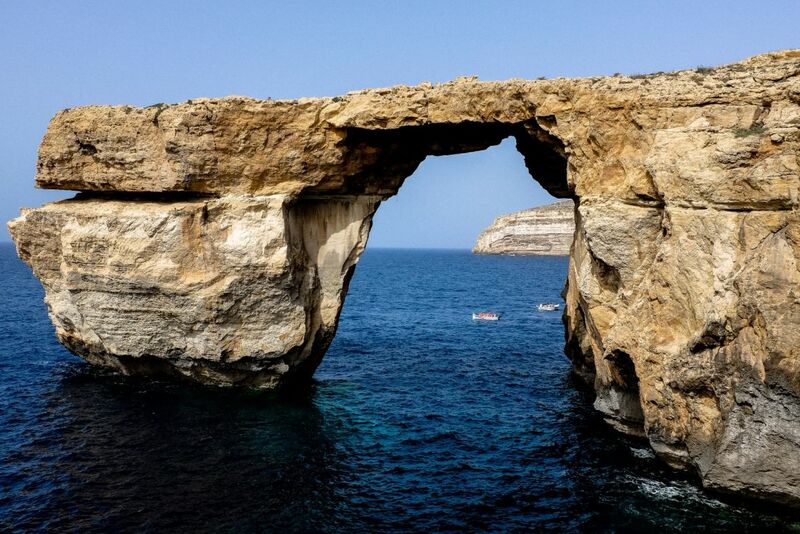 Malta has a very beautiful island called GOZO, there was a divine intervention as something omnipotent came down from the sky and created a natural wonder called the “Azure Window”. It is the result of violent waves crashing into the island for thousands of years and due to that the erosion of the limestone. This “window” and “frame” is about 100 meters in diameter, forming at about 100 meters high, a 20 meters wide “window” where you can see the blue sea waves. When I saw it I knew that Mother Nature left for us an artwork. And I recalled how a book described the beautiful blue sea as a color that could not be painted because the color simply did not exist. 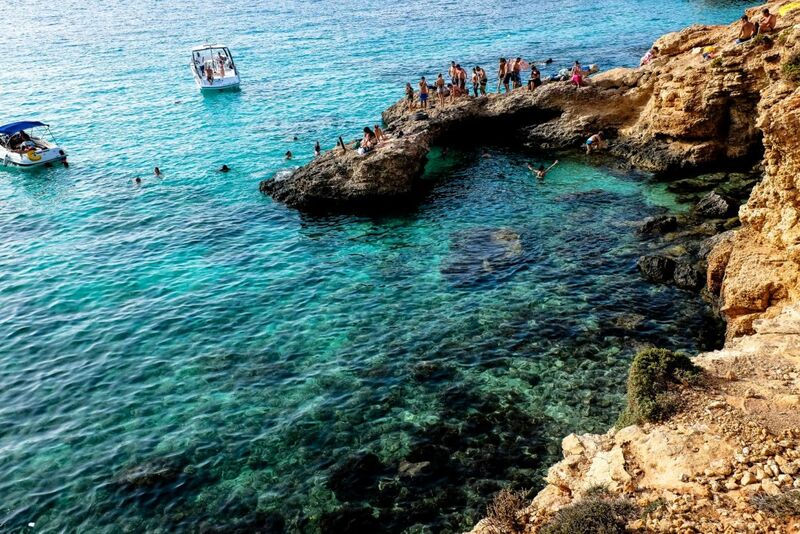 The Azure window is not the only natural monument of Malta. Nearby you will find the Blue Lagoon in which you can vaguely see the undersea coral. It is a shrine for all swimming and diving enthusiasts. Beautiful Malta brought me a lot of good memories, but my journey was only for a few days which only allowed me to have a quick glimpse into the comforts of the hotel and the islands natural wonders. I would’ve liked to stay a couple of days longer so that I could explore the other sites such as the Popeye Village. 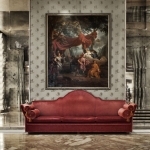 Please visit the blog of Hotel Valentina for more interesting stories and articles about Malta.